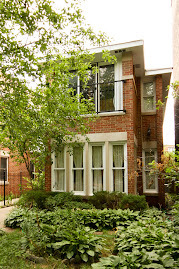 In dense East Lakeview space is a premium. 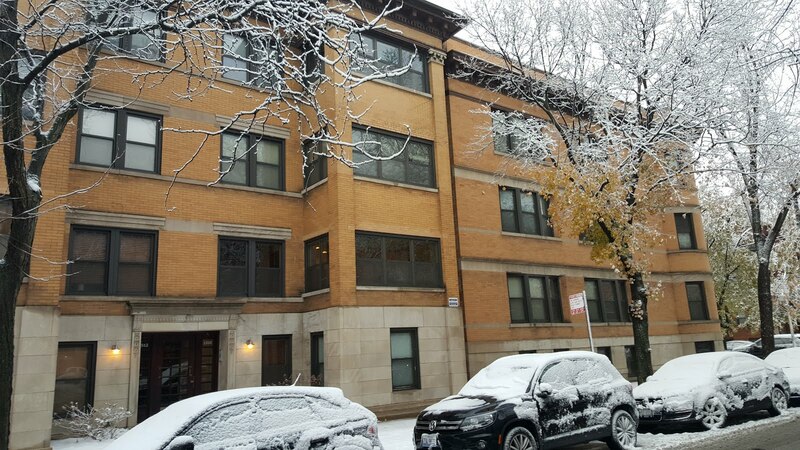 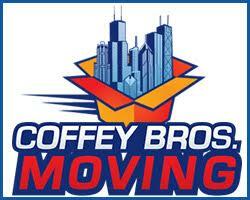 We have clients looking for a larger space for the long term in either eastern Lakeview or Lincoln Park. 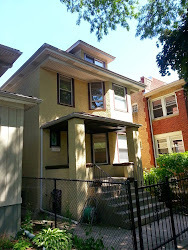 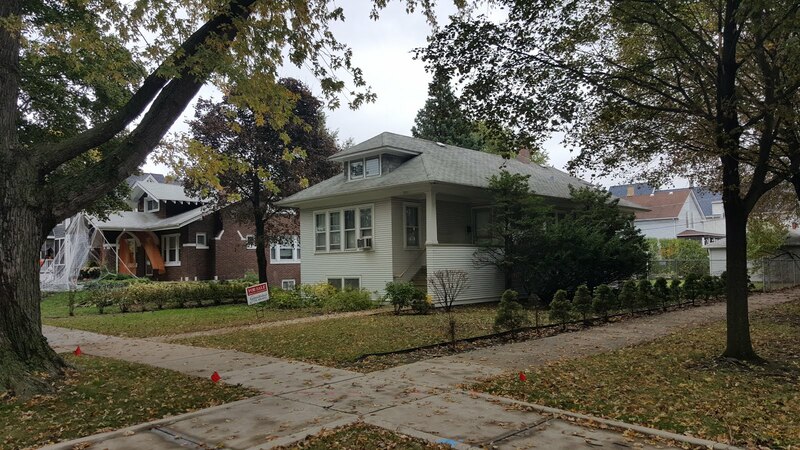 This mid-century fee-simple townhouse development on the 500 block of West Barry in Lakeview is a good option. 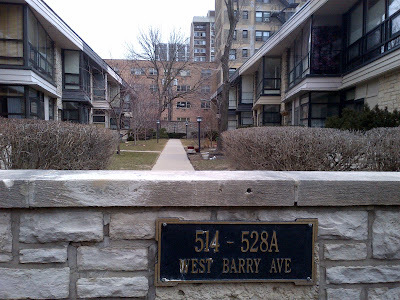 The large town homes were built around 1949 reside in Nettlehorst school district. 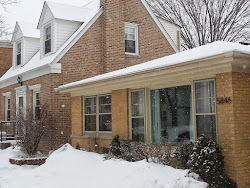 We viewed 516 W Barry, a 3000 sq/ft three bedrooms, three and one-half baths home newly listed at $619,000. 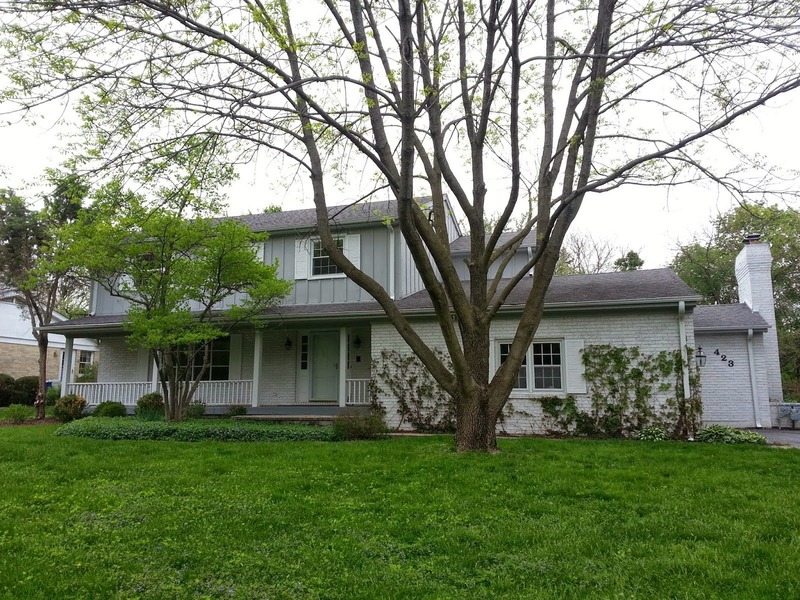 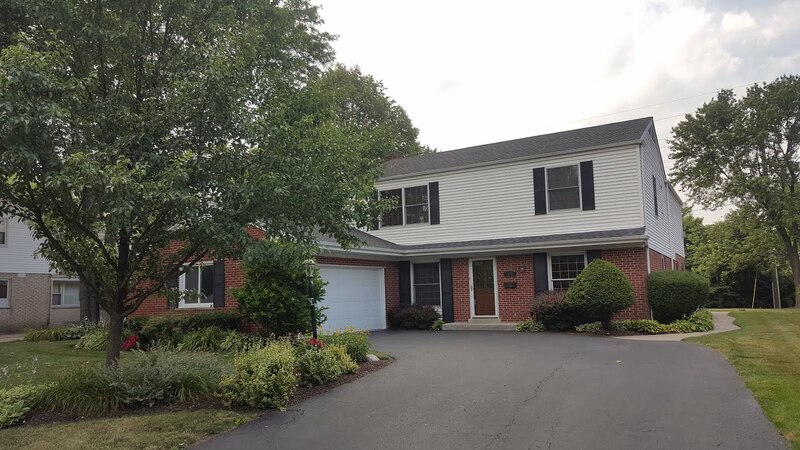 The home features a full basement level with finished family room, 3 spacious bedrooms. 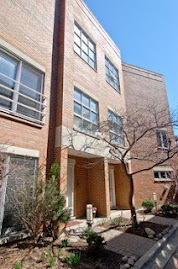 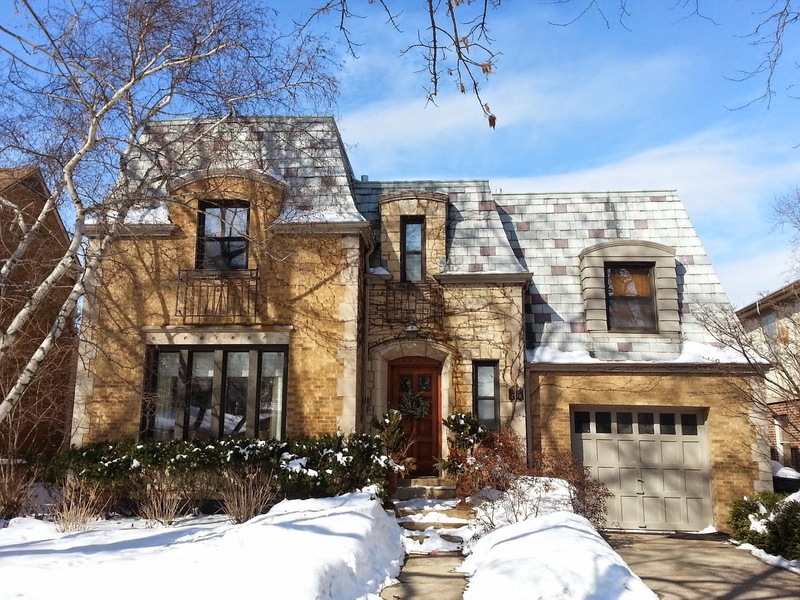 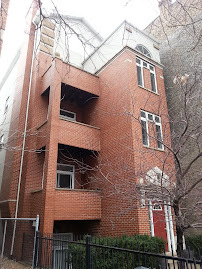 516 W Barry Unit A closed last December 2012 for $535,000 (3 beds, 2/12 baths with unfinished basement). 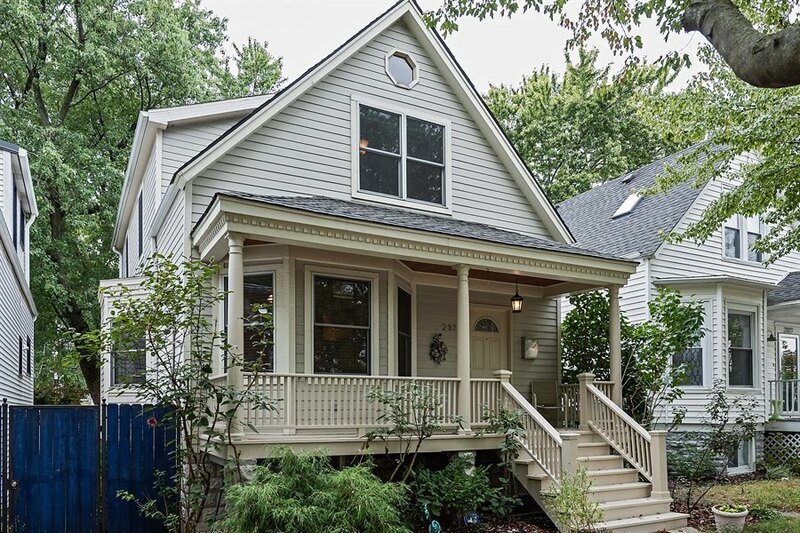 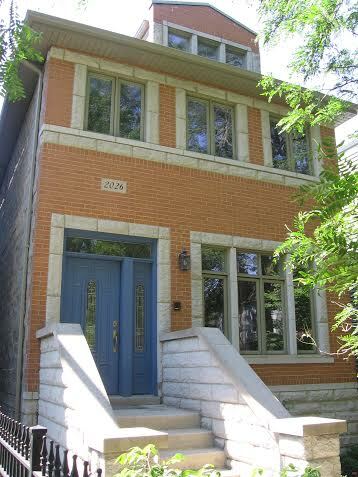 522 W Barry closed in early 2012 for $616,000. 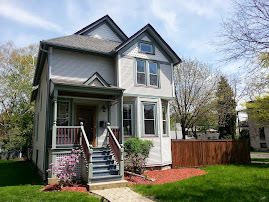 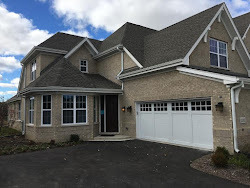 The corner home had 3 beds, 2 1/2 baths and a finished basement. 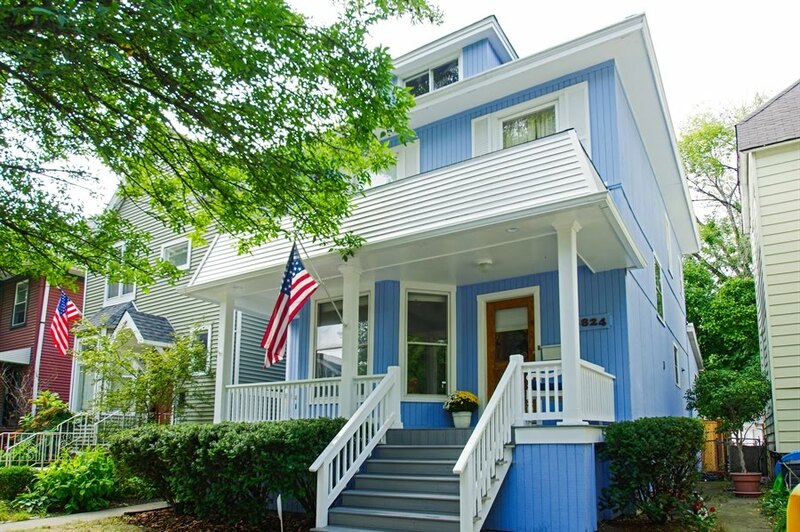 All the homes feature nice sized backyards and deeded parking.